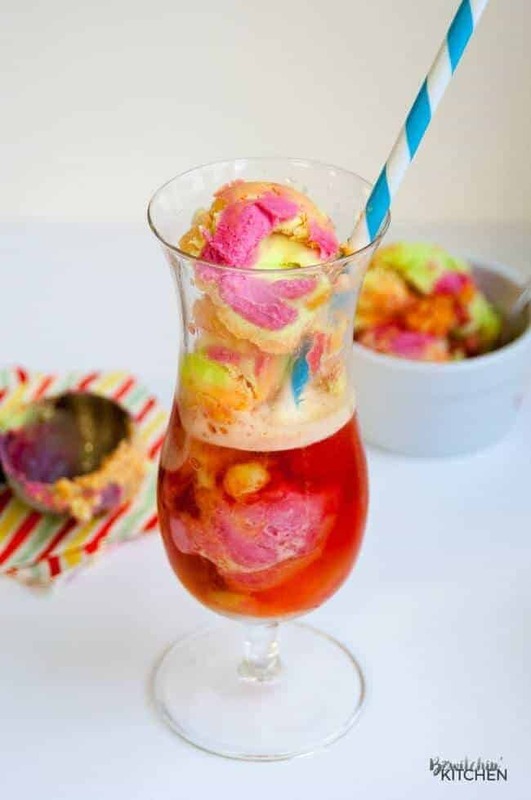 Home » Recipes » Course » Desserts » Whimsical DIY Unicorn Ideas That Your Kids Will Love! 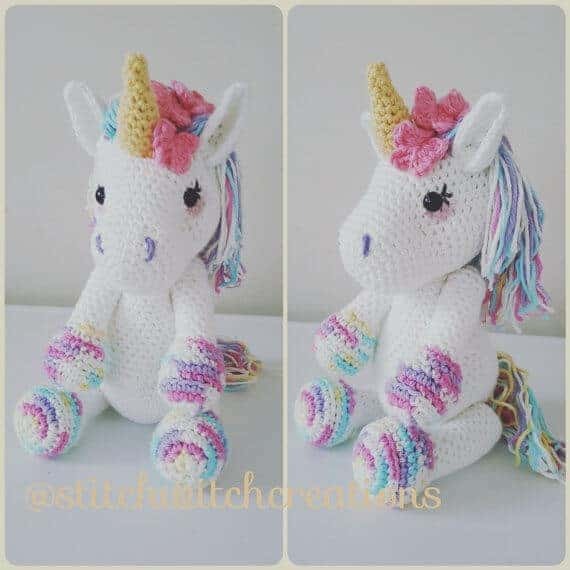 I love the unicorn craze that has popped up and these Unicorn ideas are insane! I am a child of the eighties, so unicorns have always been a favorite of mine. There is just something about their magical and mystical reputation that has everyone everywhere completely mesmerized. I also love that the rainbow has made its comeback along with the unicorn phase. There have been so many absolutely adorable DIY unicorn and rainbow projects and recipes out there and today I am sharing a few of my favorites. All ages seem to love them, too! The Gunny Sack has just made party gifts for girls fall into the amazing category. 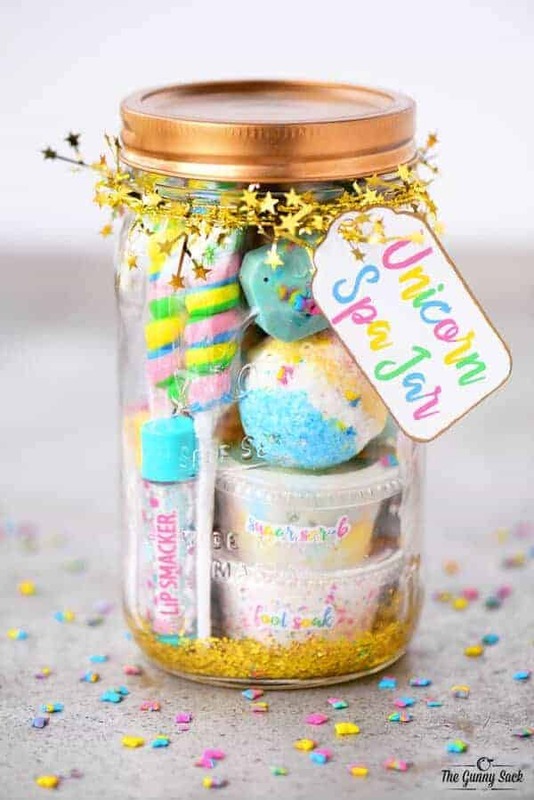 This is a Unicorn Spa Jar and it is jam packed with all of your pampering essentials, unicorn bath bombs, unicorn foot soak, lip smackers, unicorn soap and adorable candy treats, as well. Even as an adult I would love to get one of these unicorn mason jars! 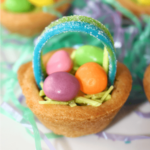 This fun candy recipe was a hit at my house. 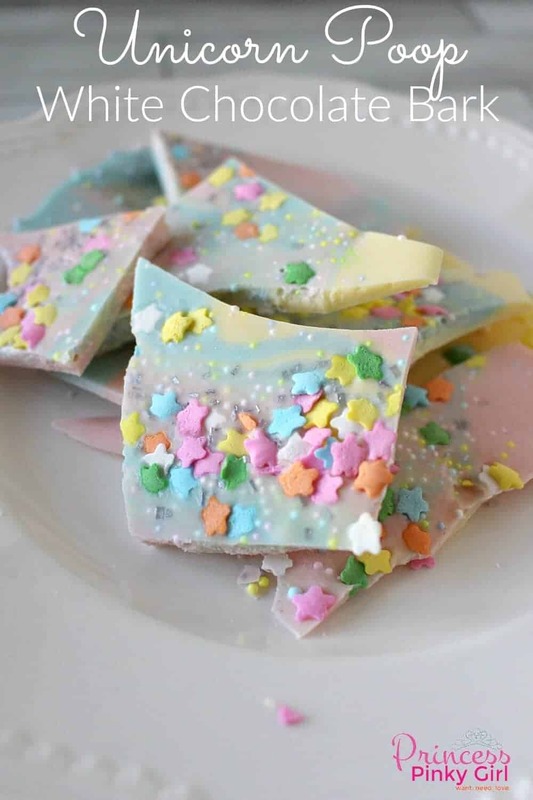 We made Unicorn Poop Bark and it was so fun, so cute and so easy. It only takes three ingredients to make this fun treat and you can have it completed in a matter of minutes. 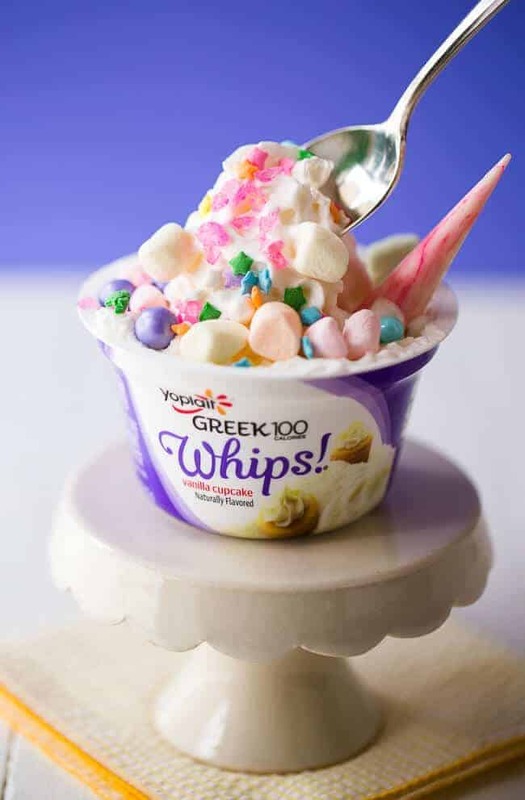 These Unicorn Floats from the Bewitchin’ Kitchen are so stinkin’ cute and I love that they are so yummy that both adults and kids will want to get it on the fun. They are so easy to throw together, but your child will think you are a genius! I love those kinds of recipes! Looking for a fun craft to do with your little one? 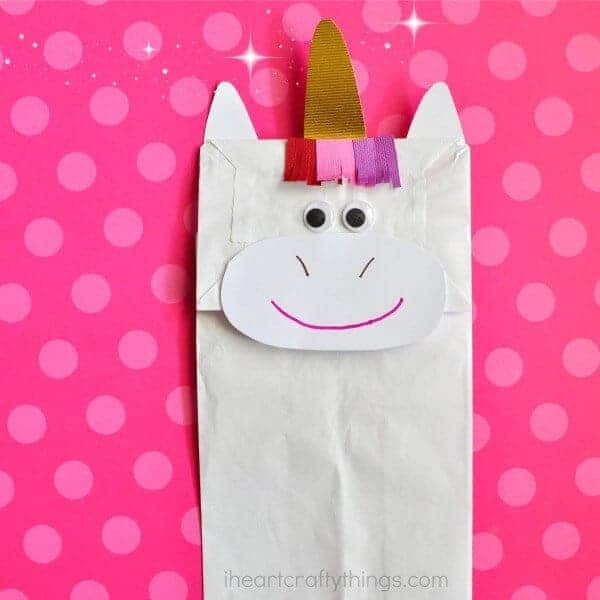 I Heart Crafty Things shares how she make a Paper Bag Unicorn. Isn’t it so adorable? You have to click over to see the back of this beauty… it has a fabulous rainbow main that goes all the way down the back of the bag. This is the puppet of my little girl dreams! If only this was around when mine were little enough for this sort of craft. I’ve already shared my Unicorn Poop Bark above, but for those of you who haven’t seen this recipe yet of mine, you won’t want to miss it! Unicorn Truffles! Not only do they taste amazing, but they are just about the cutest truffle I’ve ever seen with all of those fun colors. 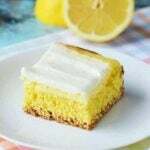 You guys have to try this recipe… it is SO good! Now this is definitely a craft for all ages. 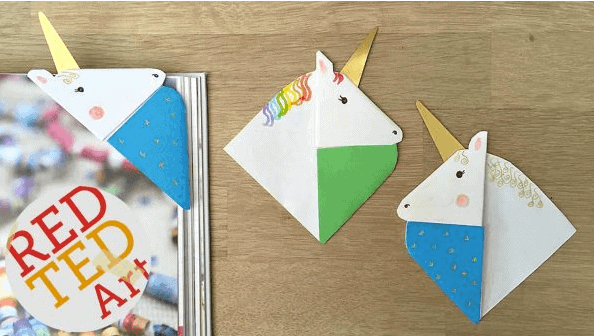 Red Ted Art Created these awesome Unicorn Corner Bookmarks and I totally want to make one. These are fabulous and no worries… she included a video to show us exactly how to make one of these cuties! Cute, cute, cute! 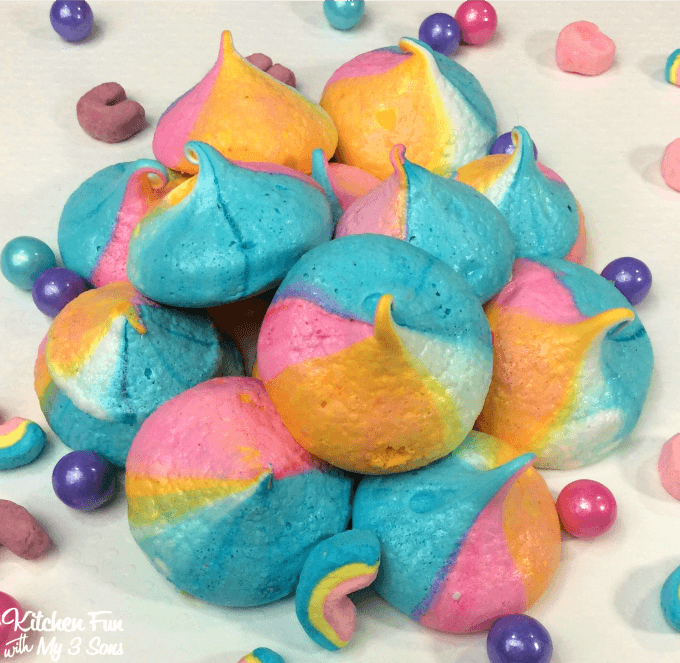 That is all I have to say about these more than adorable Unicorn Poop Merengue Cookies by Kitchen Fun with My Three Sons. They are perfect (even in their shape… ha!). 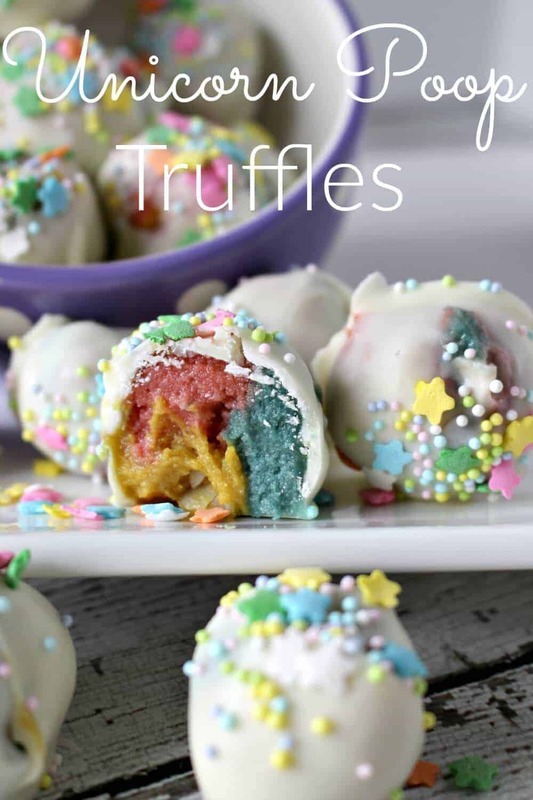 These rainbow bites of goodness may have to be tried around here soon! 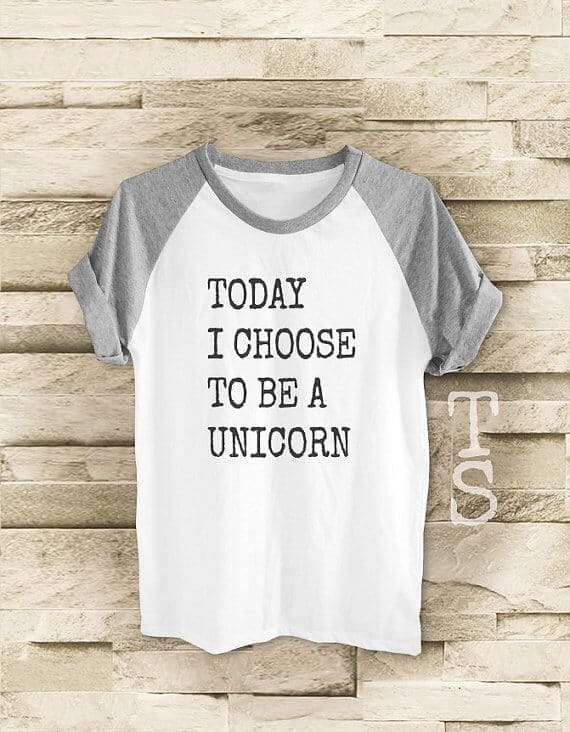 Choose to be a Unicorn! Get yours here! Hold up… wait a minute. 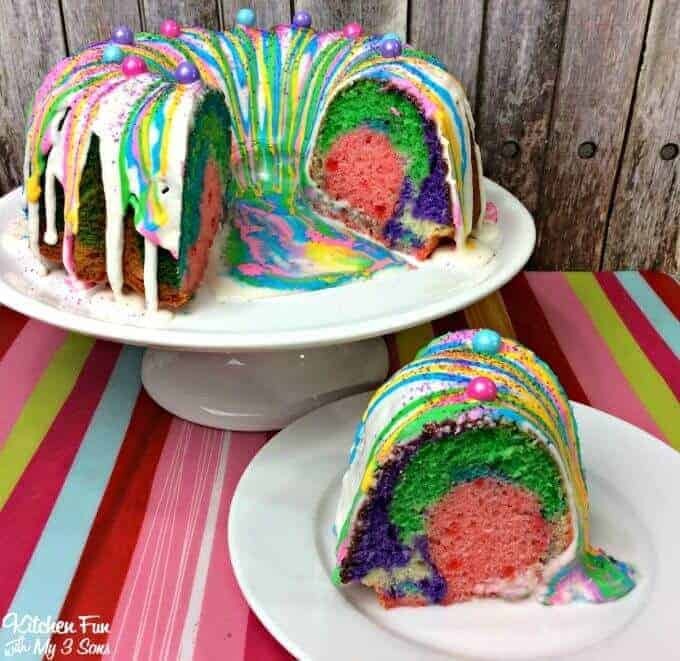 Kitchen Fun with My Three Sons has also knocked it way out of the park with this fabulous Rainbow Unicorn Bundt Cake. Isn’t it beautiful? She has so much talent I just can’t get over it! That rainbow icing just dripping over is calling my name, too! 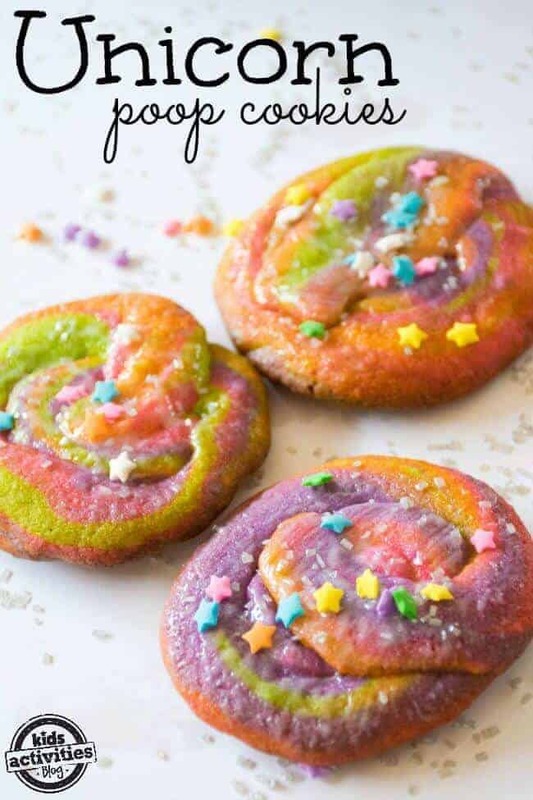 Keeping with the unicorn poop trend, Kids Activities Blog rolled up their sleeves baked these adorable Unicorn Poop Cookies. They are so cute… who knew something with the word poop in it could be so delectable?! 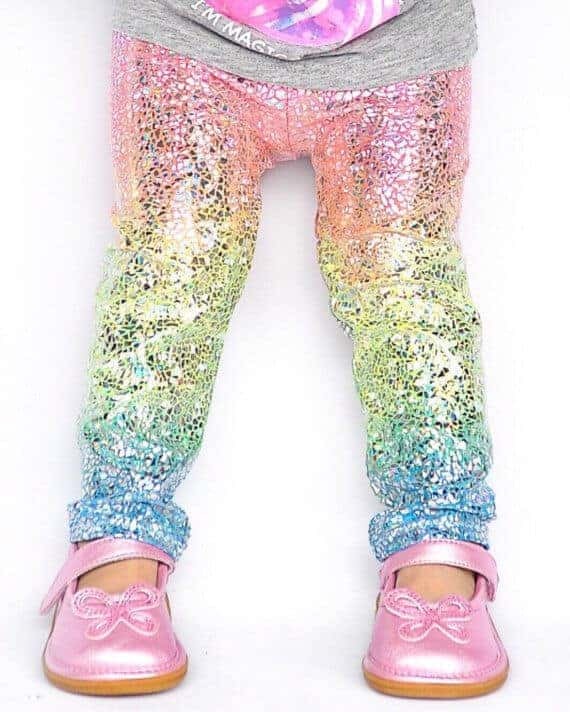 Planning on hosting a unicorn party soon? These free printable treat bag toppers from Natural Beach Living would be perfect. 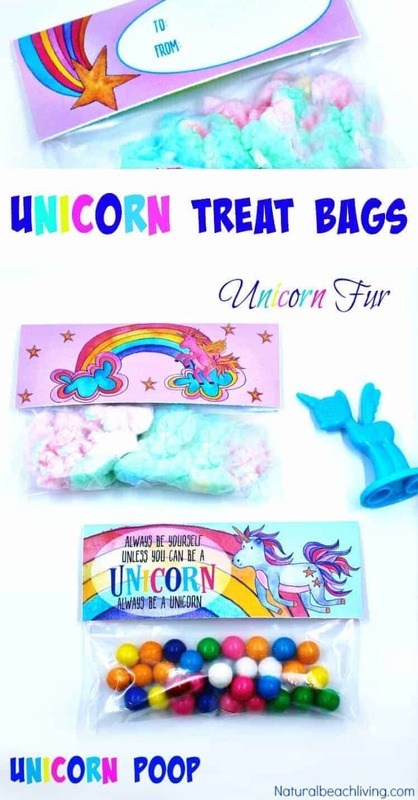 You can make one for unicorn fur with cotton candy or for unicorn poop with gum balls. They are both absolutely adorable! I really like the idea of using the cotton candy. 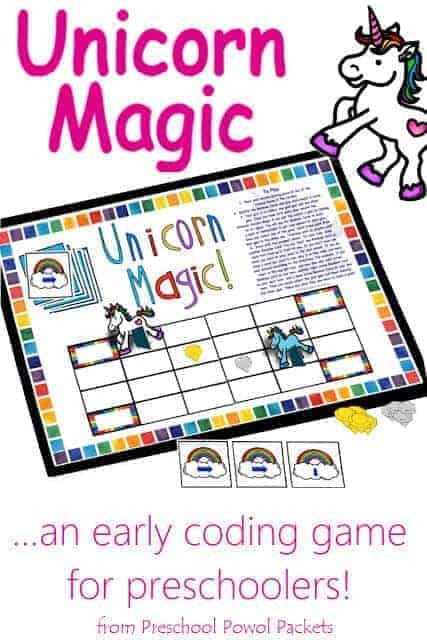 If you are looking for a great STEM activity for your preschooler, Preschool Powol Packets has come up with an early coding game that has a Unicorn theme. It is really cute and I know the little ones would love this one. Okay folks, if you are trying to get your kids to have a bit of a healthy treat this Unicorn Yogurt Bowl is for you! Dear Crissy was a genius when she created this little bite of heaven. I am definitely going to be making this one for my family and really soon! Just look at all of that fun in one bowl! Unicorn Poop Slime! This is the ultimate rainbow fun for the kids. 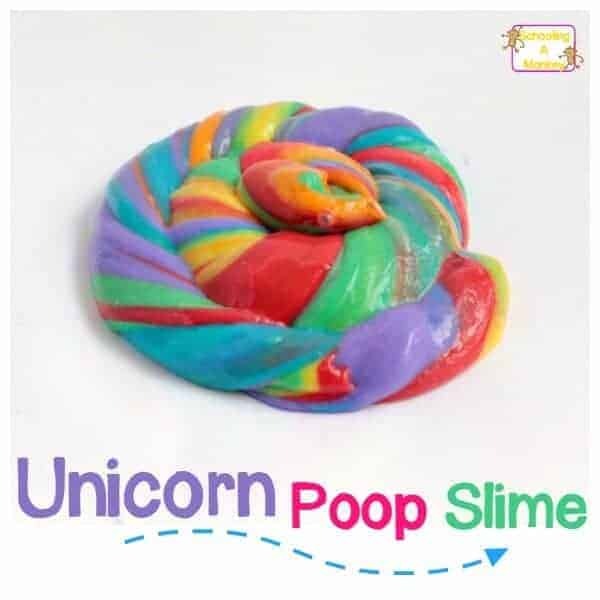 This is the perfect combination of the slime craze and the unicorn poop craze! Schooling a Monkey shows us the perfect way to make it, too! My kids are definitely going to want to make this one! Be sure to pin this for later. 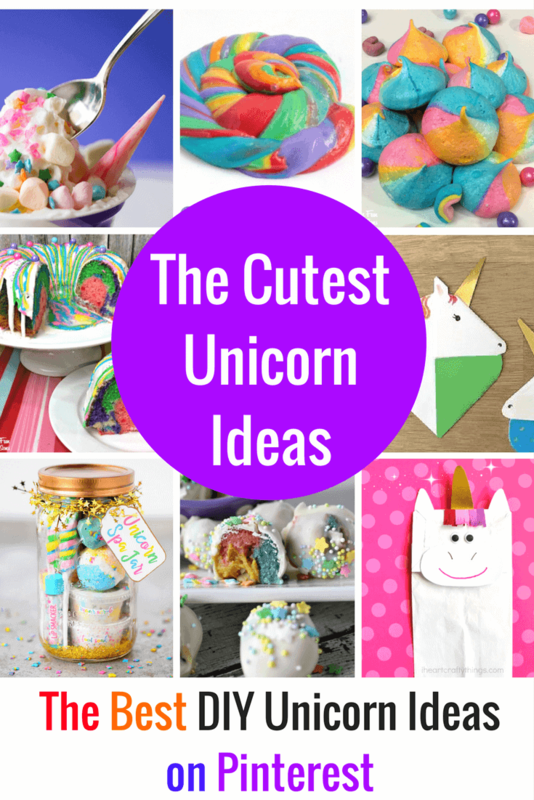 These ideas are great for a unicorn party, summer fun, spring break craft and treat ideas or they would even be great for a rainbow themed party. One thing is for sure… they will be so amazing and so fun! All of this poop and bright colors and treat ideas have a smile on my face already. Even as an adult Unicorns are Real… when you make them for yourself! Wow! What an AMAZING collection! Thank you for including our projects!